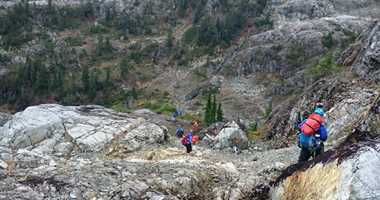 CRSAR currently has 2 EMBC SAR Dog Teams with a third in training. 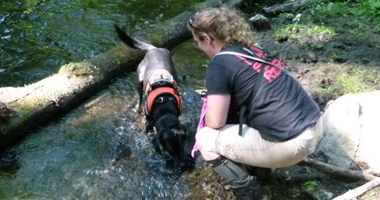 The use and success of using dog teams on searches is becoming recognized universally. 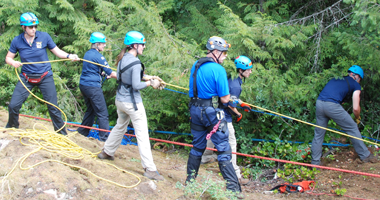 Potential handlers must be registered with Emergency Management British Columbia (EMBC) as an active member of a local Ground Search and Rescue (SAR) Group and be GSAR certified. 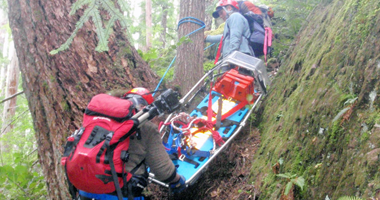 All handlers must hold a valid First Aid Certificate or equivalent and must be in good physical condition, be competent in wilderness environments, and have a genuine interest in dogs and the SAR Dog program. 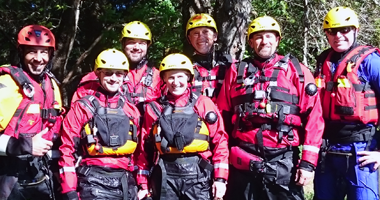 Application for acceptance as a SAR Dog Team in Training must first be made to the local Search and Rescue Team. 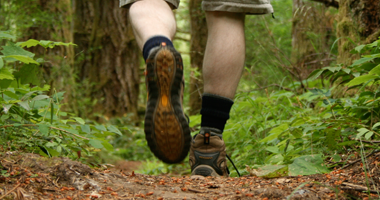 If approved, the local RCMP Dog Handler will certify that the applicant and dog are suitable for training. 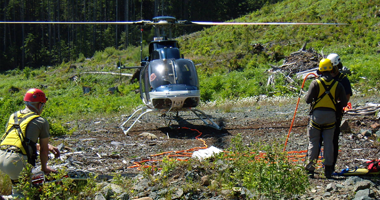 The application is next forwarded to the RCMP Pacific Region Dog Service Supervisor for approval and is then sent on to EMBC. This approval process will include a security check. At completion of training, an evaluator, as designated by the RCMP Pacific Region Dog Service Supervisor, will carry out the evaluation. The Dog Team will then be re-evaluated on an annual basis. 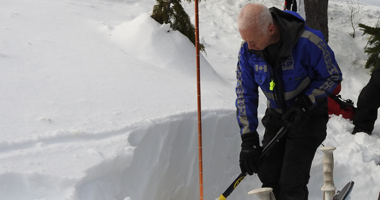 When the EMBC SAR Dog Team has been successfully certified, it may then be called upon by either the RCMP or EMBC to work on a search under the direction of the RCMP Dog Team assigned to that search. 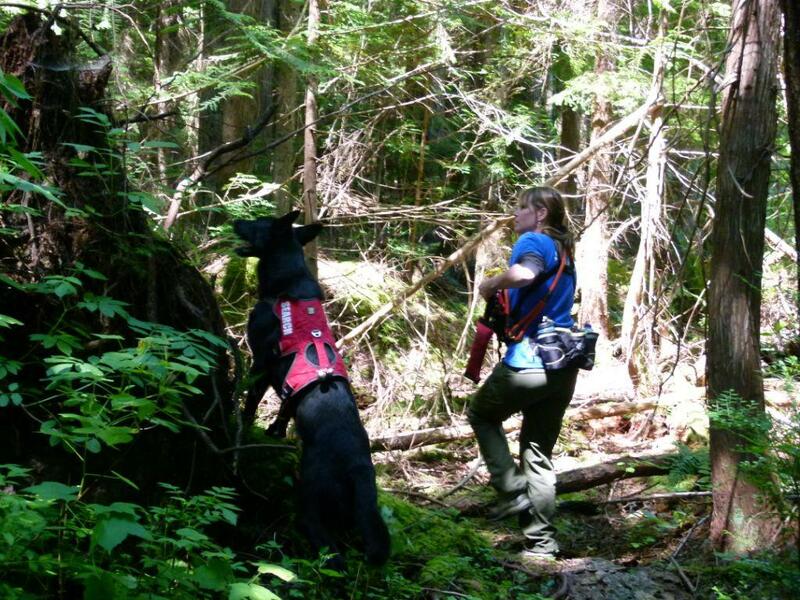 CRSAR deploys K9 teams on a variety of SAR calls from missing persons to evidence searches.